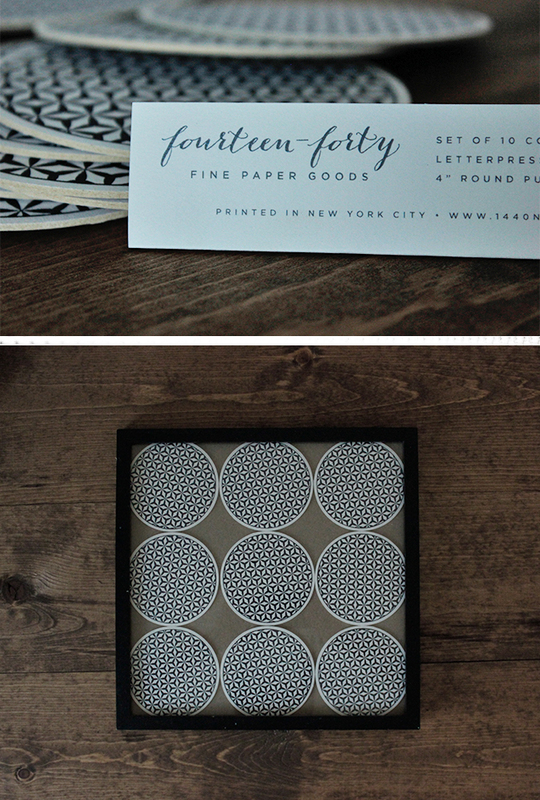 A while ago I received this beautiful letter pressed coaster set in a whimsey box. I have yet to use them because they are just too pretty! This weekend I thought why not display them in a frame. This is one of the easiest diy projects ever. 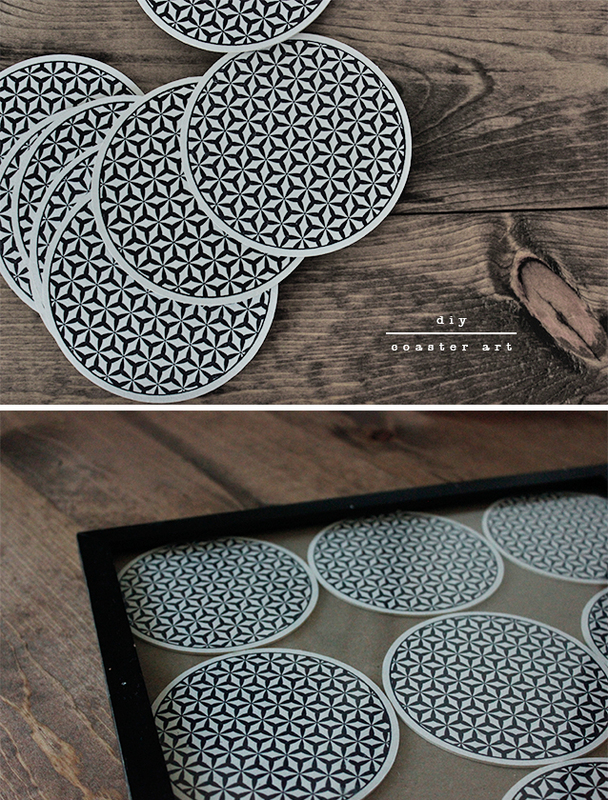 You can find these coasters here. • tape, if you feel you need to tape them in place, I didn't use any though, the coasters seem to stay in place just fine without tape. Have a great week! Also hoping to post my weekend project soon! Jordan built a new desk for our office! It looks great and I can't wait to share photos of it, and a how to!